It is the public institution of California. 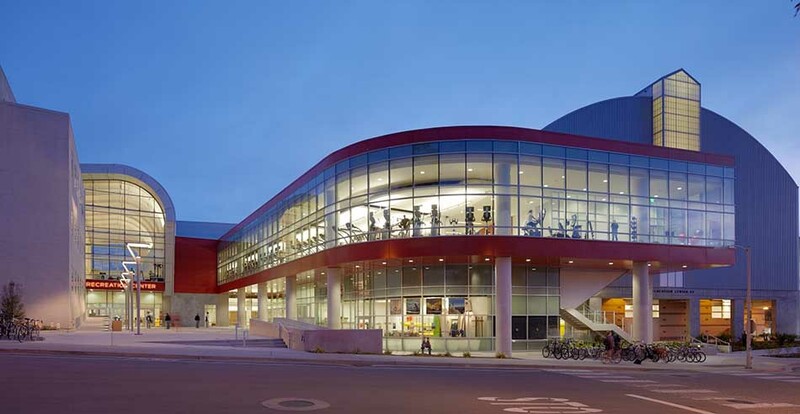 This Prestige Institute of Engineering is situated in Pomona, California in United States. According to 2013 the acceptance rate of the institution was 59.2% while the students enrolled here in 2014 were 23966. Application of Knowledge is the motto of this well-renowned institution. 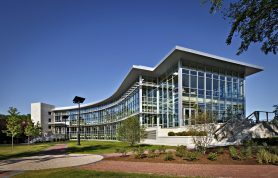 In 2014, the endowment of this engineering institution was $86.7 million. Soraya M. Coley is the president. In 2012, the academic staff here was 1069. It also has its newspaper named Poly Post. It is affiliated with AASCU, WASC, and California state university. Cpp.edu is its official website where any information regarding Institution and subjects can be obtained. 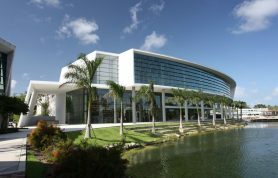 This prestigious institute was ranked 273 by Forbes. U.S News and World Report have ranked it 31 while Washington Monthly have ranked it 85. This prestigious and famous Institute of California is situated in Bellflower Blvd, Long Beach in United States. According to 2013 the acceptance rate of the institute was 35.2%. The students enrolled in 2014 at the Institute were 36808. Many notable and prestigious personalities have studied from this well-known institute. Such as Steve Martin, Mike McCoy, Steven Spielberg, Jered Weaver and many others. Speak the truth as a way of life is its Motto. This public institute was established in 1949. In 2014, the endowment of the Institute was $57.0 million. Jane Close Conoley is the president of this institute. 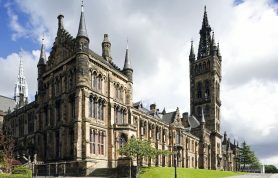 It has 1858 academic staff with 967 full-time members. The campus is present in the urban area. It is affiliated with California state university, Mountain Pacific Sports, AASCU, ASAIHL and many others. Its official website is csulb.edu. It was ranked 28th by U.S News and World Report and 85th by the Washington Monthly. 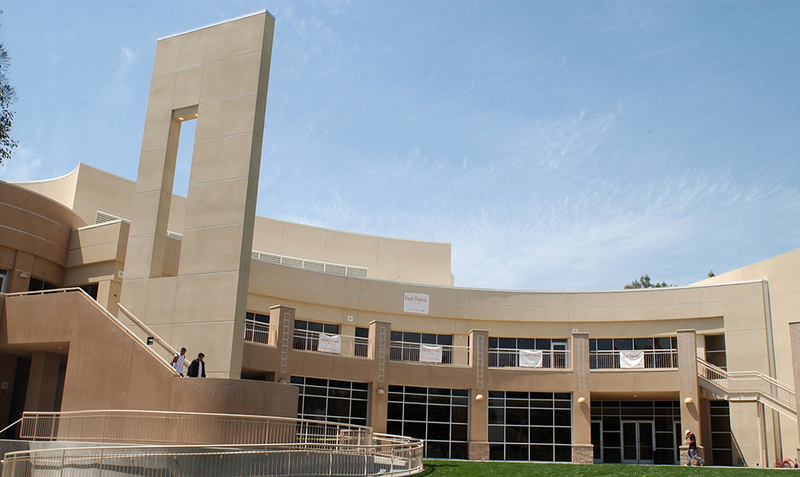 This public institute is the largest institute that is situated in San Diego in California. 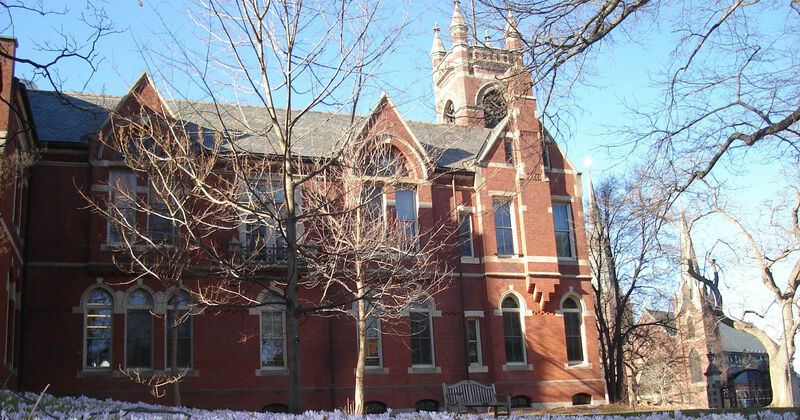 This oldest higher education institute had 34.5% acceptance rate in 2014. Leadership starts here is the motto of this oldest and prestigious institute. This public research university was established on March 13, 1987. The endowment of the Institute is $ 190.6 million in 2014. While in 2013 its budget was $ 721.3 million. Elliot Hirshman is the president of the Institute. In 2013, the academic staff of the Institute was 1491 and administrative staff was 1591. The campus is present in the urban area. It is affiliated with California state university, and its official website is sdsu.edu. Globally it was ranked 301-400 by ARWU and 301-350 by Times. 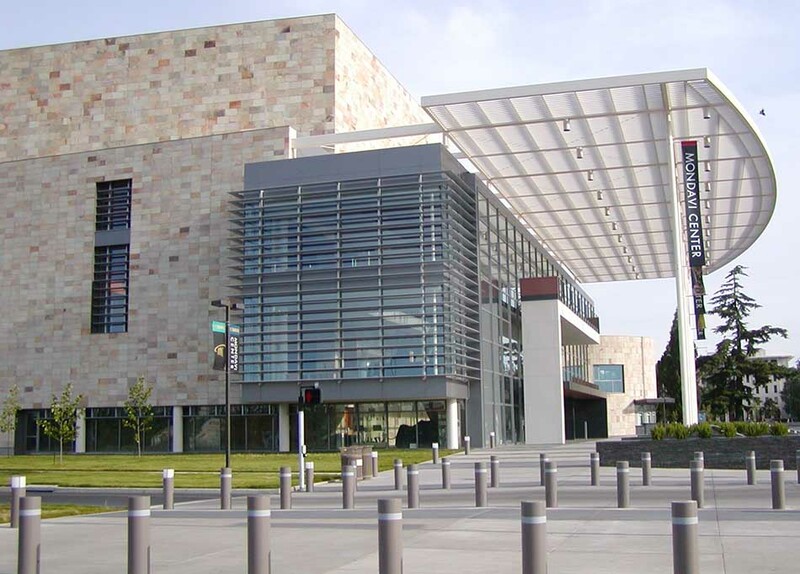 It is the public research institute that is situated in Davis, California. In terms of land ownership, this prestigious institute is known to be the second largest. In 2013, the acceptance rate here was 41.3 %. Let there be light is its motto. It was established in 1905. In 2014, the endowment of the Institute was $ 956 million. Ralph Hexter is the Provost of the Institute. The academic staff here was 2363 in 2012-13 while the administrative staff was 20974. In 2014, the doctoral students here were 3336. The campus of this public institute is present in the suburban area. Aggies it its nickname. It is affiliated with the university of California, AAU, APLU and URA. The official website of the Institute is ucdavis.edu. It was ranked 55 by ARWU, 95 by QS, 55 by Times. 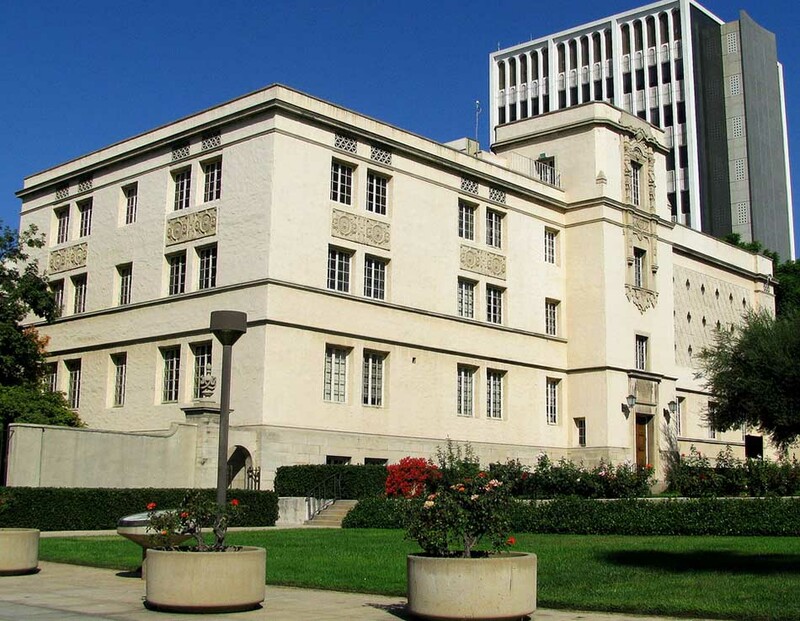 It is the private research institution that is situated in Pasadena in California, United States. In 2014, the acceptance rate here was 8 %. While in 2014 the students enrolled here were 2209. 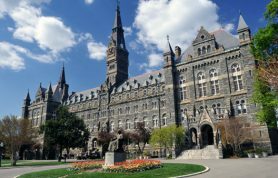 The noteworthy alumni of the institution include Gordon Moore, Kip Thorne and many other. The truth shall make you free is the motto of the institution. It was established in 1891. In 2014, the endowment of the Institution was $ 2.09 billion. Its campus is in the suburban area covering 124 acres. Beavers is its nickname. It is affiliated with AAU, URA, AITU, and APRU. Caltech.edu is its official website. It was ranked 7th By ARWU, 8TH by QS, and 1 by Times globally. It is the public research institution that is situated in the La Jolla neighborhood of San Diego in U.S. in 2014 the Institution have an acceptance rate of 33.4 %. While in 2014 the students enrolled here were 31502. The University of California is its parent organization. Let there be light is the motto of this leading research institution. It was established on November 18, 1960. In 2014, the endowment of this university was $ 752.1 million. The campus is present in the urban area. Tritons are its nickname. It is affiliated with the university of California, AAU, and CCAA. Its official website is ucsd.edu. It was ranked globally 14th by ARWU, 59 by QS and 41 by Times. 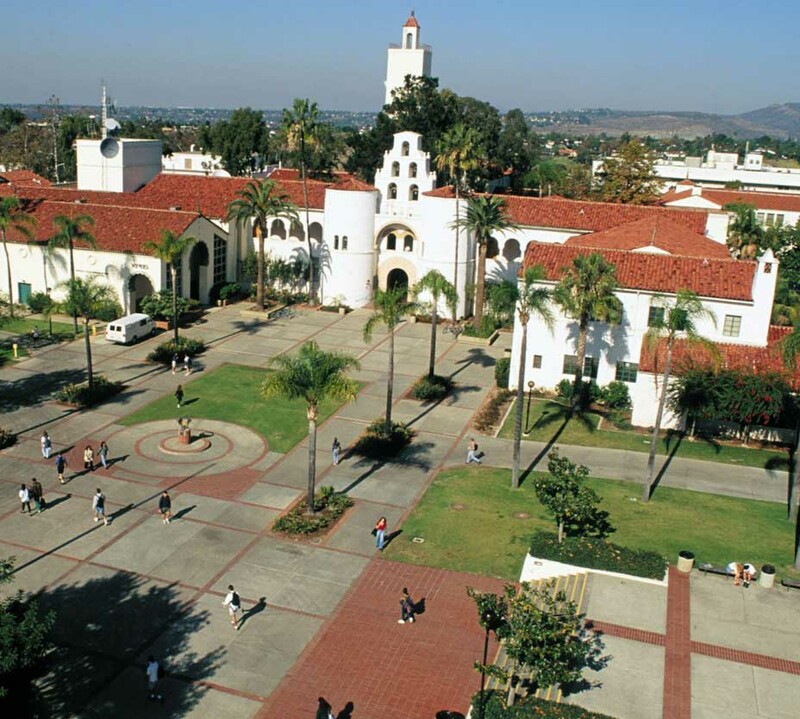 It is a public university that is situated in San Luis Obispo in Unites Stated. This well-renowned institute is also known as Cal Poly San Luis Obispo or Cal Poly. In 2013, the Institute had an acceptance rate of 34.5 %. 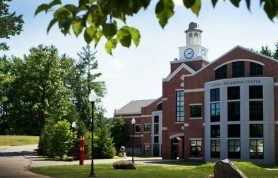 While in 2014 the students enrolled here were 20186. The noteworthy alumni of the institute include Danny Gans, Chuck Liddell, and many other people. This public, a space grant Institute was established on March 8, 1901. In 2014, the endowment of this public institute was $ 207.8 million. Jeffery Armstrong is the President of this prestige institute. 1263 was the academic staff present here in 2013. While 1478 was the administrative staff present in the institute. It is affiliated with California state university, AASCU, and APLU. The official website is calpoly.edu for online information. It was ranked 157 by Forbes nationally. And 10 by U.S News and World Report regionally. It is a public research institute. It is situated in Los Angeles in United States. In 2014, the acceptance rate of the institute was 18.2 %. In 2014, the endowment of this public research institute was $ 3.23 billion. It was established in 1882. The academic staff of the Institute is 4016 while the administrative staff of the Institute is 26139. The campus is present in the urban area. 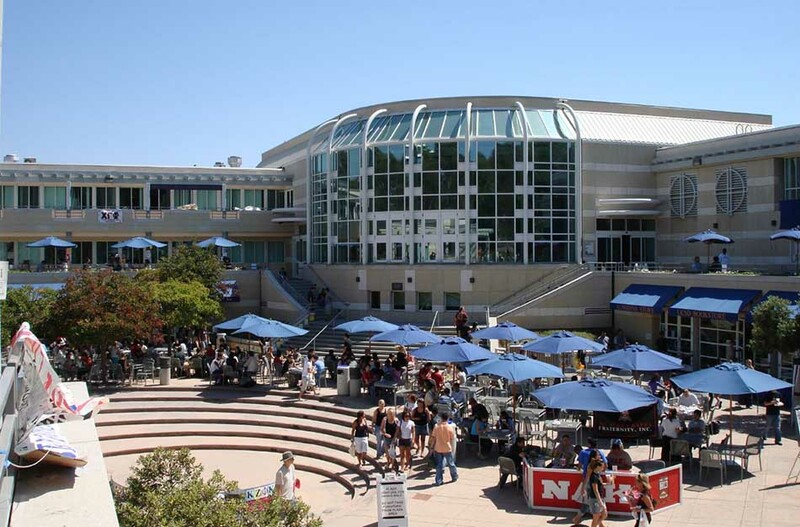 It is affiliated with the university of California, AAU, APLU, Pacific Rim and WASC. The official website of the Institute is ucla.edu. It was ranked 12 globally by ARWU, 37 by QS and 12 by Times. According to UNSWR graduate school ranking it was ranked 14th in Engineering. 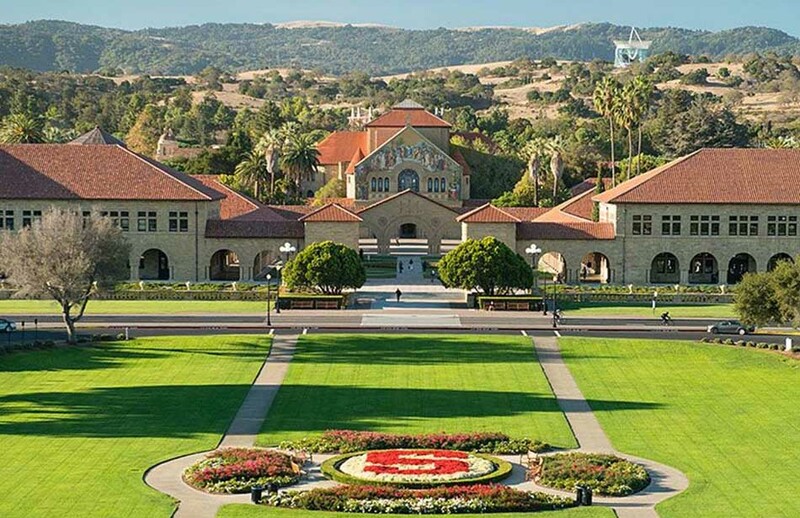 It is a private research institute that is situated in Stanford in United States. This prestigious institute had an acceptance rate of 5.1% in 2014. In 2013, the students enrolled here were 15877. This well-renowned Institute was founded on November 11, 1885. Leland Stanford and Jane Stanford are the founders of the Institute. 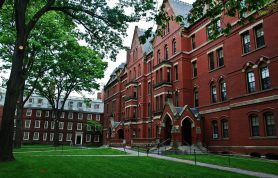 The notable alumni of the institute include Larry Page, Rachel Maddow, and many others. The wind of freedom blows is its motto. In 2014, the endowment of this private institute was $ 21.4 billion. Its academic staff is 2118 while the administrative staff here is 11128. Cardinal is its nickname. It is affiliated with Stanford Tree, and the official website is stanfrd.edu. It was ranked 2nd by ARWU, 7TH by QS and 4th by Times globally. It is a private nonprofit organization. 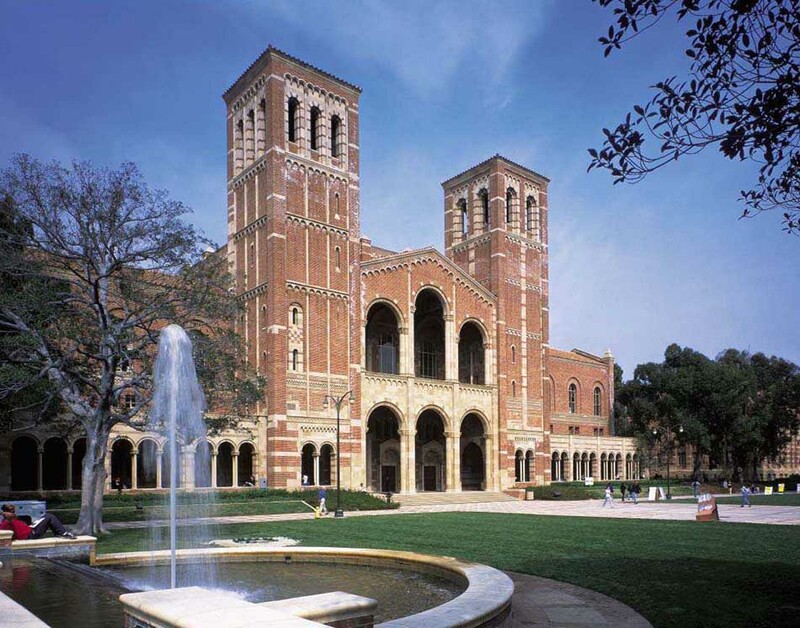 This prestigious research institute is situated in Los Angeles, CA, Unites State. This institute had an acceptance rate of 17.8 % in 2014. In 2013, the students enrolled here were 41000. Robert M. Widney is the founder of the Institute. 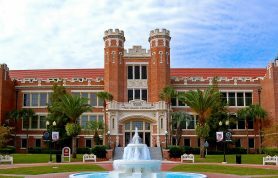 The notable alumni of the institute include George Lucas, Judd Apatow, and many others. 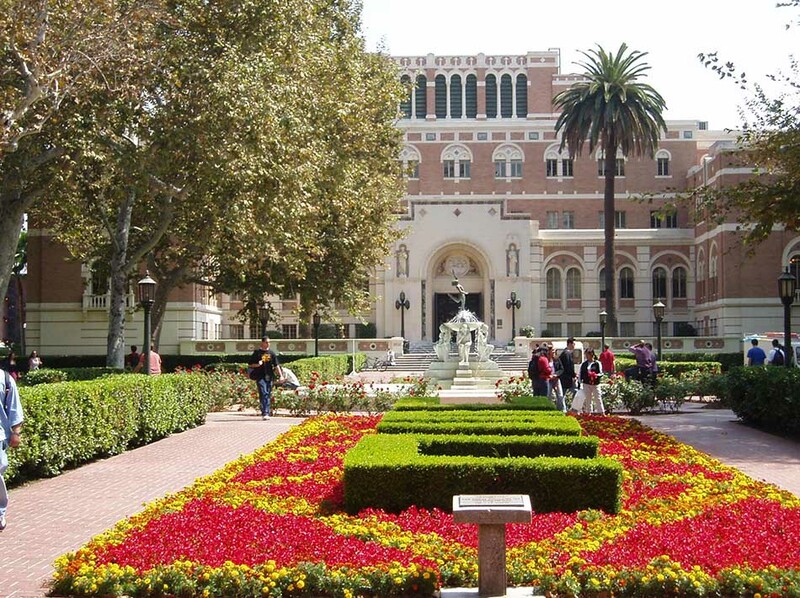 University of Southern California offers 3 aeronautical engineering majors to the students. This private institute was established on October 6, 1880. $5.6 billion is the endowment of this one of the best California Institute. Trojans is its nickname. It is affiliated with AAU, APRU, and NAICU. Usc.edu is its official website. It was ranked 51 by ARWU, 131 by QS and 75th by Times Globally. The above mentioned were the prestigious aeronautical engineering universities of California known all over the world. These are the best colleges in California producing best engineers of the state. They are ranked by Forbes, Times, QS, ARWU, U.S News, World Report and many others. They offer quality education to the students. It is the reason they are ranked not only regionally and nationally but also globally.